The train set out from Abbey Wood on the evening of 25 February. It ducked into tunnels at Plumstead, and then went on to the Connaught Tunnel beneath the Royal Docks, before heading back. The round trip covered just a handful of miles, and only partially underground. Nevertheless, this one small roll is a giant leap for the Crossrail project. The achievement comes just months after a design error caused power equipment at Pudding Mill Lane to blow up. 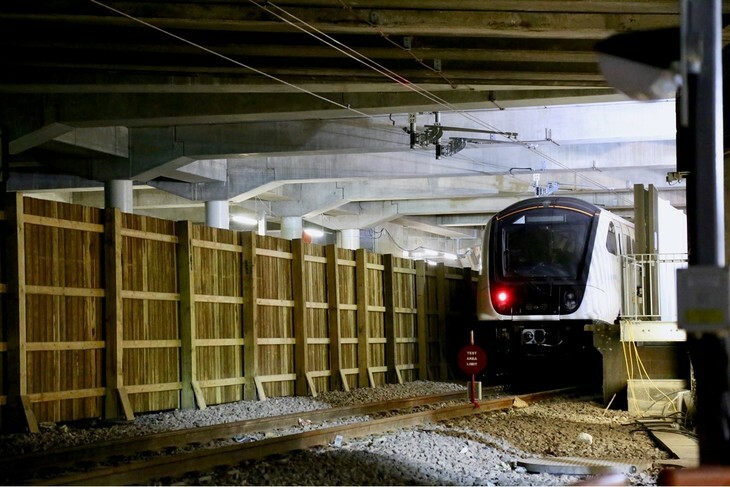 The class 345 trains have already plied the TfL Rail route out to Shenfield, and testing has also taken place out of Paddington. But this is the first time the new rolling stock has passed into new tunnels under its own power. 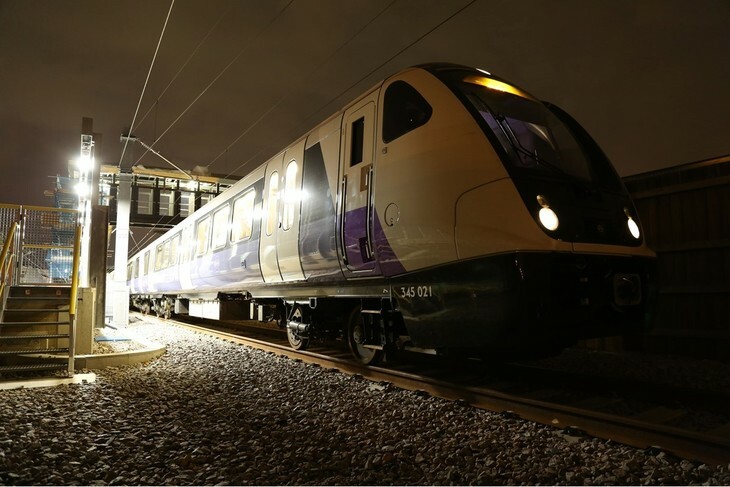 Rigorous testing of the network will now take place before the line's expected opening in December 2018. 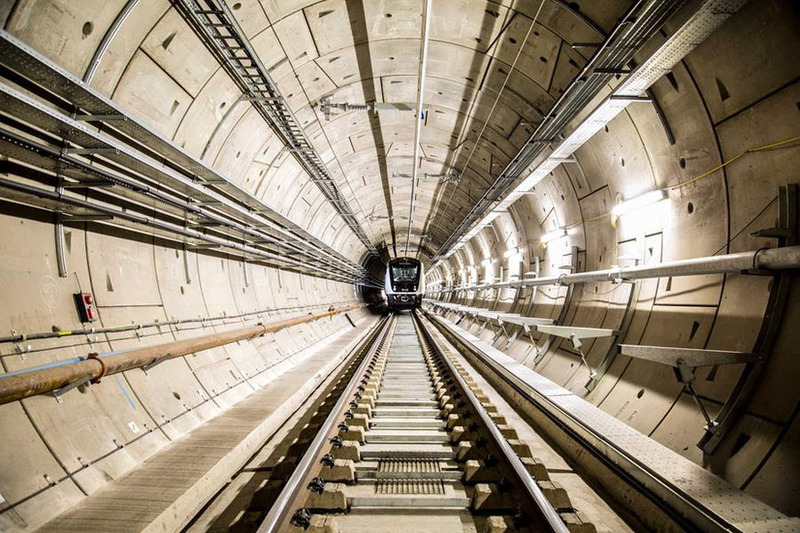 Although this is the first proper Elizabeth line train to take to the tunnels, other trains have been rumbling along down there for half a decade — here's video proof.